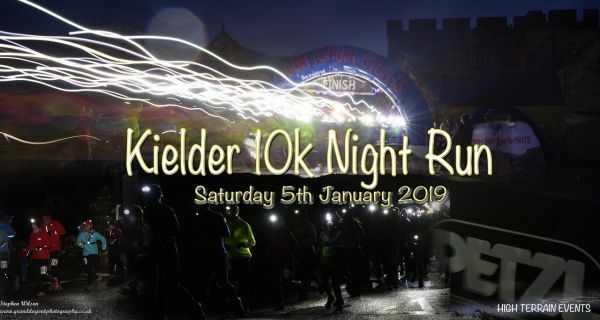 A 10km night trail race based from Kielder Castle. 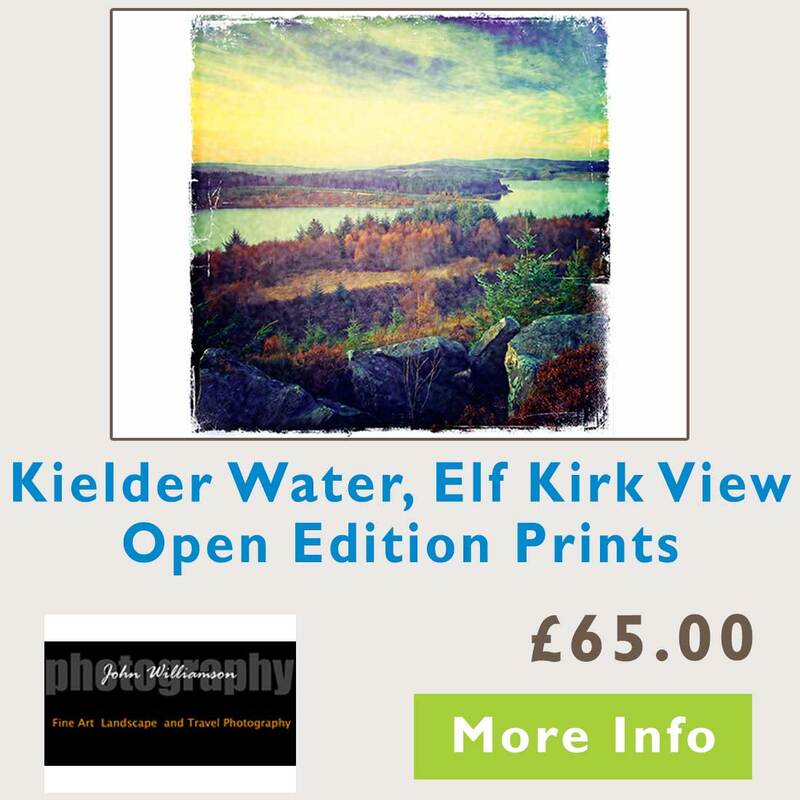 This event is part of a fantastic weekend of winter trail races and off-road multisport in Kielder Water & Forest Park, Northumberland. Starting with a 10 mile trail race on the Saturday morning, this is followed by a 10k night race on Saturday evening. On Sunday it is the Kielder Off Road Duathlon, a superb multi sport event combining trail running & mountain biking. All routes will be fully marked so no navigation experience is necessary. Enter either one, two or all three events.